As opposed to being “homegrown”, a key part of the science community in the US is made up of people immigrating from other countries. 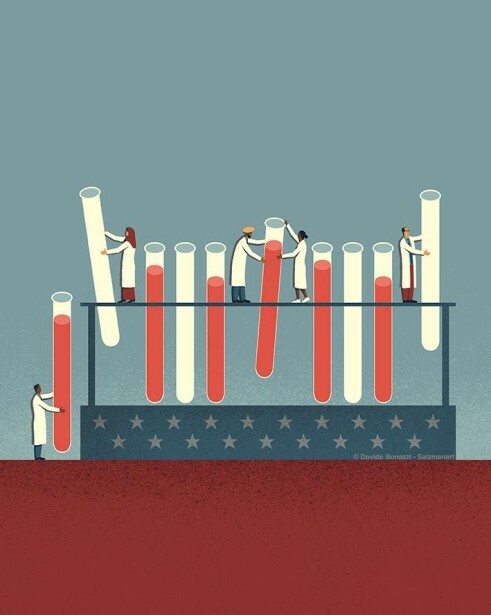 With the political climate of today, many have started to worry that scientists from other countries will stop looking to build their research within US borders and instead turn elsewhere. 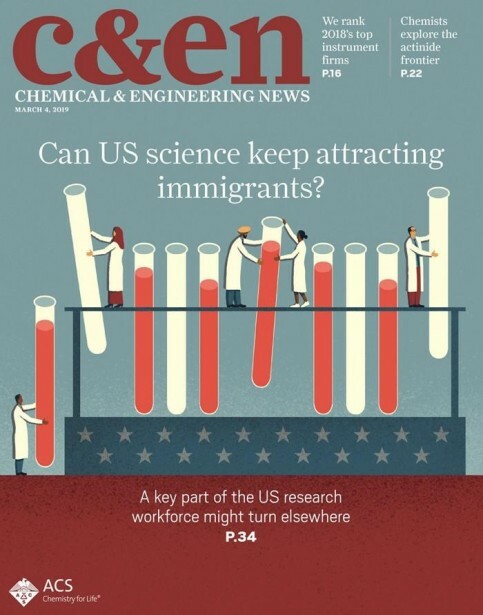 Davide Bonazzi’s latest piece, which also happens to don the cover of C&EN’s (Chemical & Engineering News) March issue, excellently illustrates this topic.